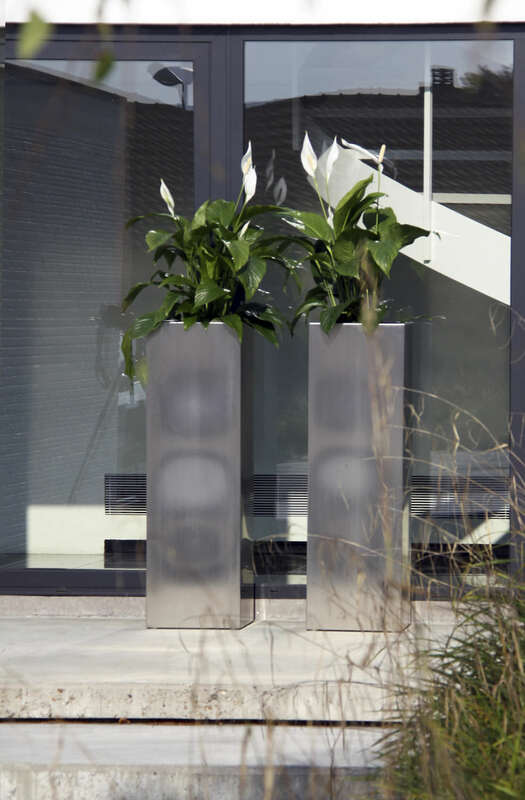 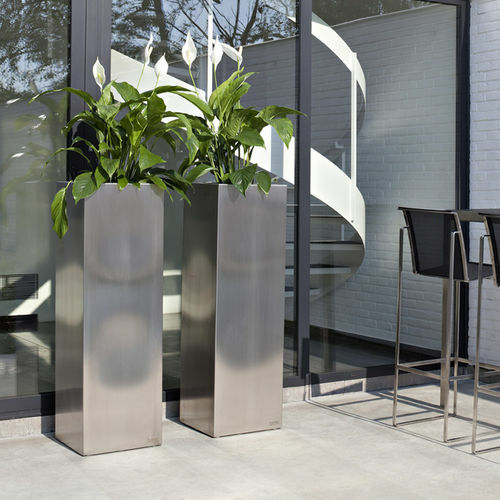 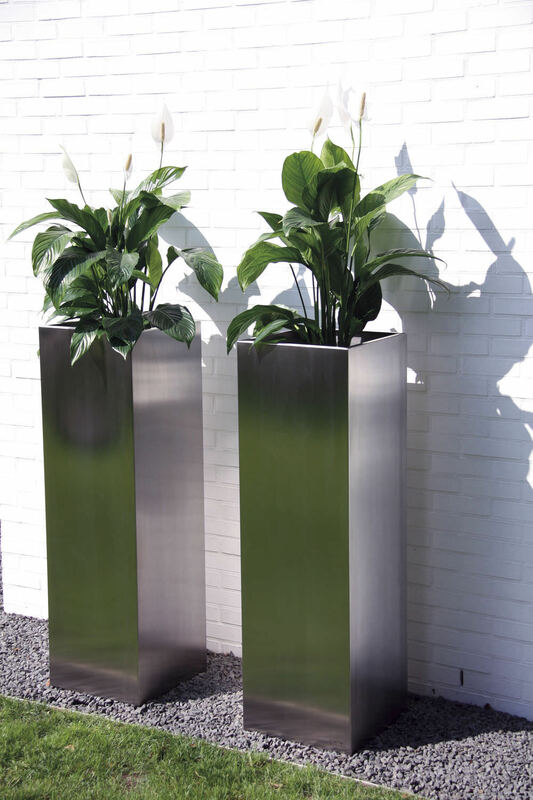 Constructed in high grade stainless steel these planters are available in two different sizes and are an ideal contemporary accompaniment to garden, patio, terrace and poolside furniture and accessories. Attention to detail in the design and production of the Cima Macetero is outstanding; the adjustable stainless steel feet of this planter and the etched FueraDentro logo on the bottom, are subtle yet highly attractive features in themselves. 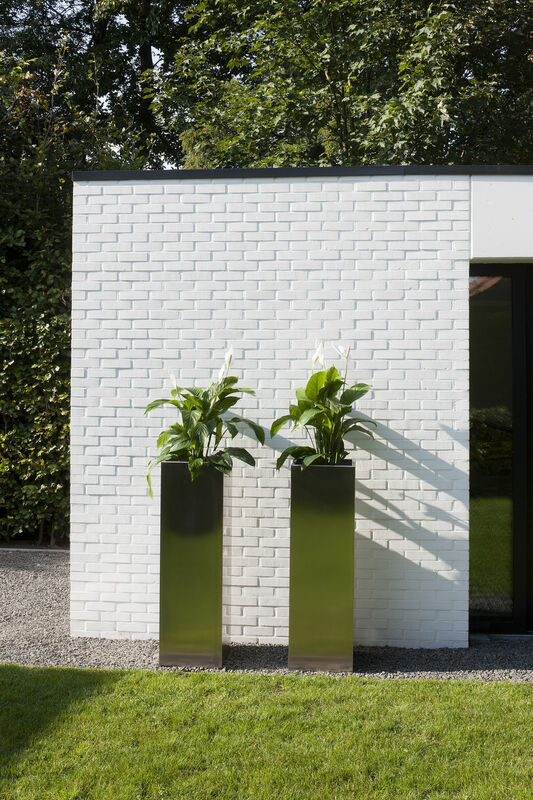 Designed by European designer Hendrik Steenbakkers, the Cima Collection is built to a very high quality from the highest quality materials. 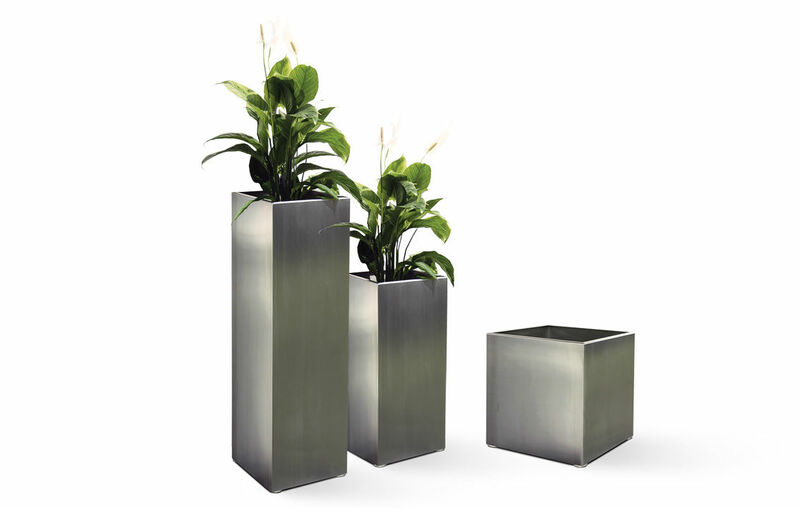 Designed for life long function, the materials exceed standards for durability.